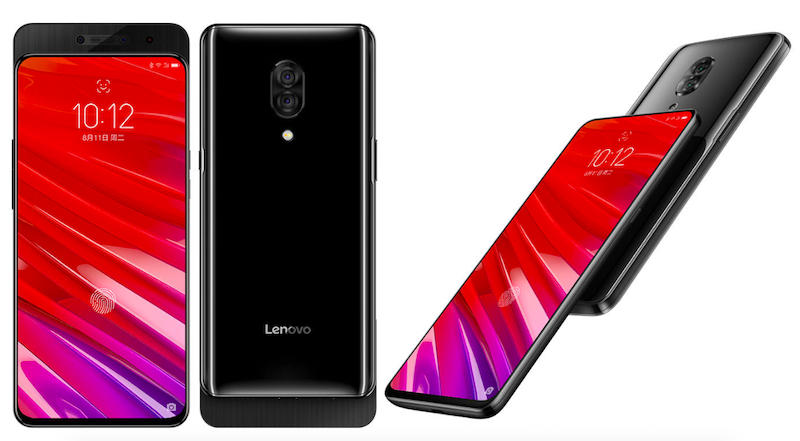 The new Lenovo Z5 Pro was launched three days ago in Beijing, and while there were some misinformation in the device’s specs, the reports that suggested it has no notch is indeed true. The Z5 Pro has a 6.39-inch AMOLED FullHD+ display with 95.06% screen-to-body ratio, and it has a slider to house the dual front cameras due to the notchless display. In addition, the in-display fingerprint sensor that was recently seen in the OnePlus 6T was also spotted in the Z5 Pro. Besides that, the phone comes with four cameras; two on the front and two on the back. The dual rear cameras have 16MP and 24MP lenses and supports AI Super Night mode and AI Super video shooting features. 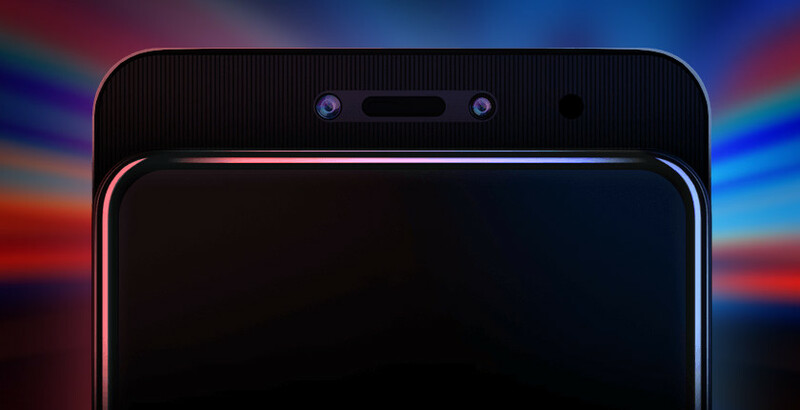 The front sports a 16MP and 8MP dual camera setup which allows face unlock through the infrared sensor. Apart from the slight inaccuracy in assumptions when it comes to the display size of the Z5 Pro, another misinformation is the processor used by the smartphone. The Z5 Pro is powered by the Snapdragon 710 processor instead of the Snapdragon 845 processor, which will lead it to be slightly slower in performance compared to many flagship devices that are equipped with the Snapdragon 845 processor. In terms of memory, the Z5 Pro has 6GB RAM with either 64/128GB storage and comes with a 3350mAh battery. The Lenovo Z5 Pro costs CNY 1,998 for the 64GB storage variant whereas the 128GB storage variant comes at the price of CNY 2,298. Next articleHow to get the best out of your Internet speed?